Kitesurfing made you curious but you don’t know if it’s the right sport for you? 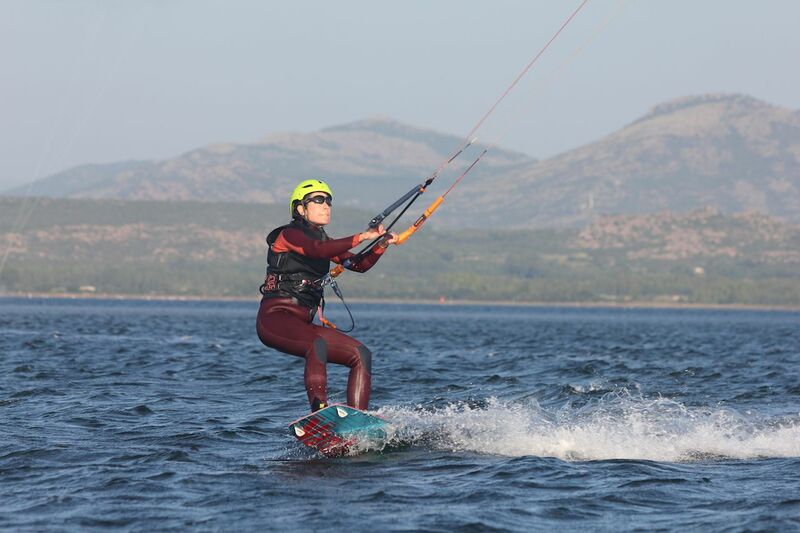 Here there are a few suggestions to make you understand if kitesurfing is made for you! Nowadays the number of kiters has grown a lot in comparison with previous years, so an always wider public has started getting curious about this sport and has started practicing kiting. First of all, we must dispel the myth that it is necessary a lot of strenght to kite. Nothing could be more wrong! Everyone can kite, no matter the age of height. No strength is required because the kite makes all the work by itself. The only task of the kiter will be to control the kite and to direct the board. Kitesurfing requires more energy and strength when it comes to freestyle and tricks, but this isn’t a beginner problem for sure. Has kitesurf got both physical and mental advantages? Since kitesurfing is a sport at 360degrees, physical advantages are granted. It is possible to keep the body fit with this sport. The equipment is bulky and might be heavy, sometimes it takes a while by feet to reach the spot, preparing and pumping the equipment takes a while too… but then, once you reach the water, the wind does its work. Anyway, kitesurfing is much more than this. Freedom, salty air, action, contacts with sea and nature. This is kitesurf. It’s hard to find this kind of emotions in other sports. It’s an excellent water sport, able to keep your body fit and your mind healthy. The sensation of being dragged by the power of the wind and run over the water can’t be compared with anything else. Wouldn’t you like to fly in the air like Giacomo Barberi? How can you understand if kitesurf is made for you? This is quite easy to recognize. You will need only a few hours of lessons, the ones necessary to learn how to ride the board. Then, there will be a crucial moment of your experience as a kiter: your first start with the board. That first time, when you’ll be dragged by the power of the wind and you will run over the water, you will feel the panic or a sensation of completely euphoria. During THAT moment, you will understand if kitesurfing is made for you. 100% granted! What if kitesurfing could make you travelling the world? Once you get passionated about kitesurfing you can never get enough of it, and this is one of the best advantages. 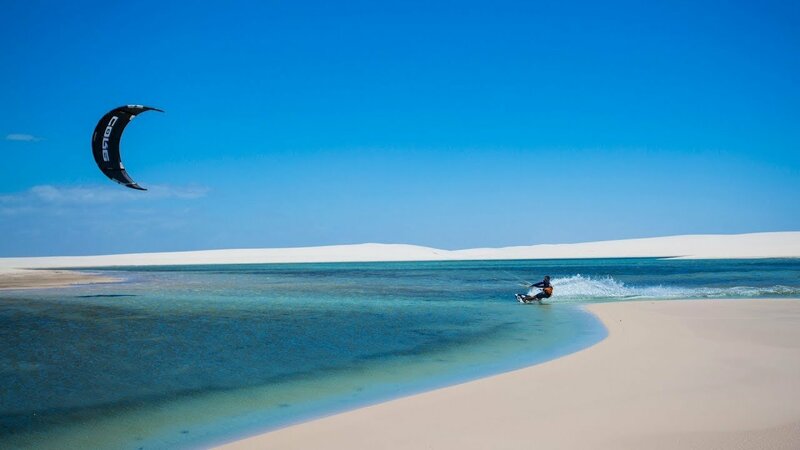 So you will start looking at the best kitesurf spots where to have a memorable session, trying to find out the wildest places of the world, surrounded by a paradise nature. Europe, South America, Africa, Asia, Indian Ocean, the world opens its doors for you and becomes a barrier-free place where to train. 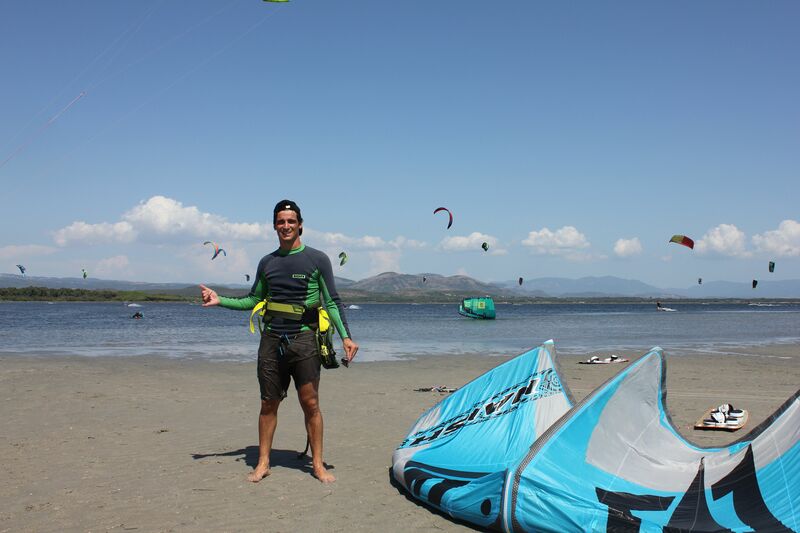 Did you know that out kitesurf school Pro Kite Sardegna organizes Kite Camps in the best kitesurf spots of the world? You will have the chance to learn how to kitesurf in a completely safe way, you will be personally followed by our IKO&FIV certified instructors, who will guide your Learning step by step. We offer all-inclusive packages with flight, accommodation, kitesurf course, other sport activities for windless days… let’s say, we can organize a wonderful vacation for you! You can travel with us and become a part of our big community!